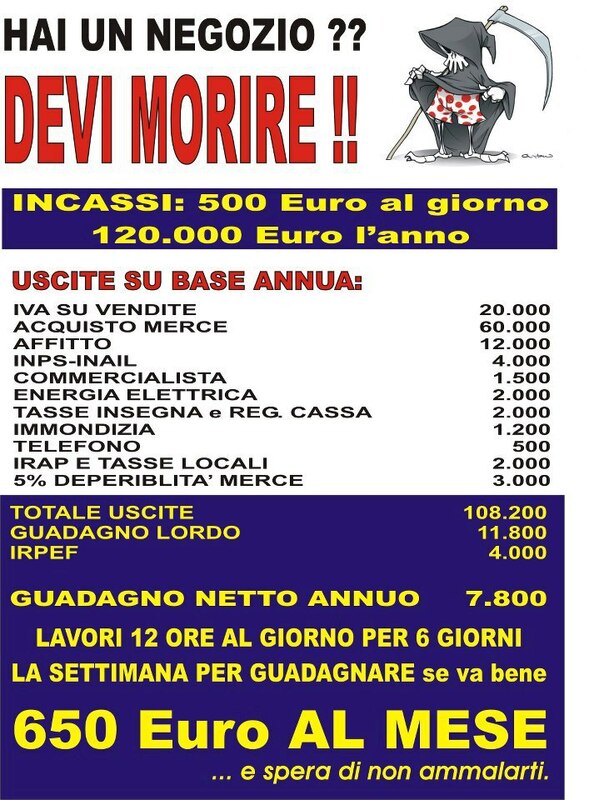 HAI UN NEGOZIO?? DEVI MORIRE! !